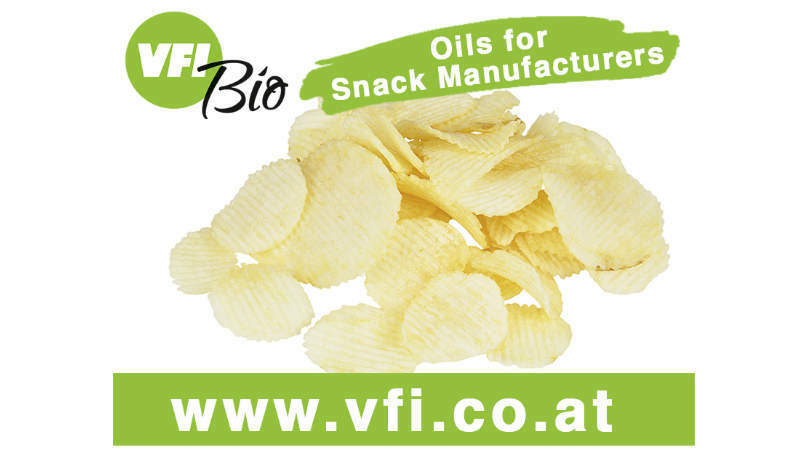 VFI Oils and Fats manufactures vegetable oils for the food, confectionery and infant nutrition industries. 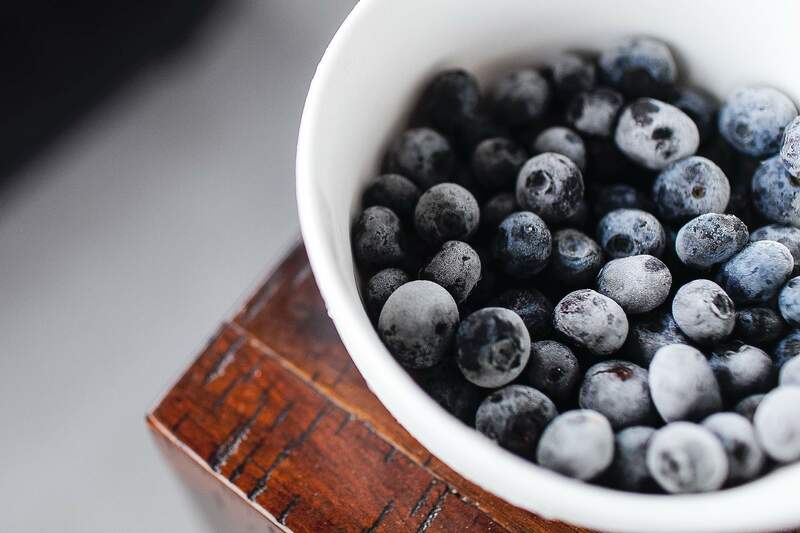 The company also produces organic oil products, which are certified by the European organic standard, the China Organic Food Certification Center (COFCC) and the US standard National Organic Program (NOP). VFI has developed oils with low glycidyl esters (GE) and 3-monochloropropane-1,2-diol (3-MCPD) content for manufacturers of infant formula, as well as infant nutrition products such as baby and toddler milk, meals and biscuits. VFI offers organic and non-organic functional oils and fats for a wide range of applications. It provides oil blends for infant formula and baby food; biscuits; bakery products; confectionery and snack products, as well as milk fat replacers and vegetable fats for meat products. Oil blends can be custom-made to meet customer requirements. 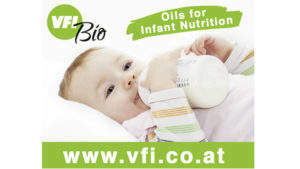 VFI offers various blends that are suitable for infant formula products. They meet the stringent standards of infant nutrition in markets worldwide, including Europe, the US, Australia and China. The company’s infant formula blends ensure low GE and 3 MCPD levels. 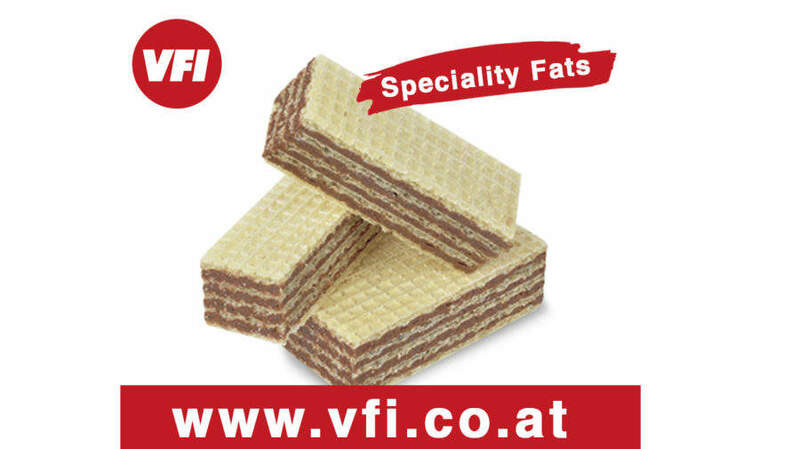 To meet manufacturers’ demand for oils without trans fatty acids or palm oil, VFI has developed a wide range of frying oils for industrial applications. 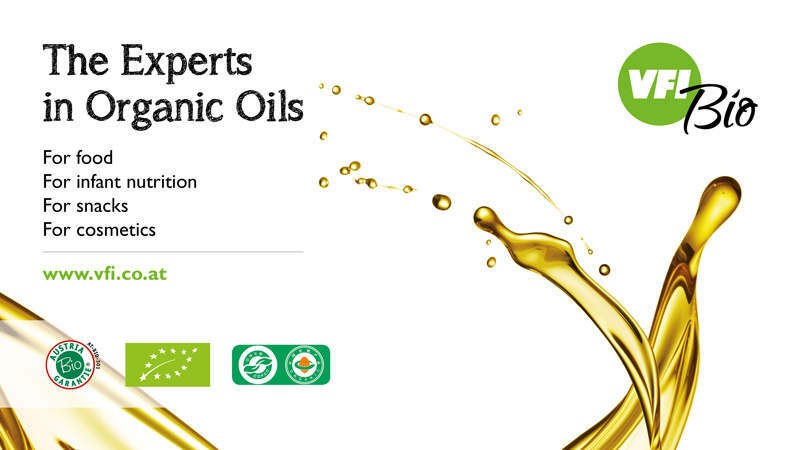 As an experienced producer of edible fats and oils, the firm supplies high-quality refined oils. Its offerings include high-oleic sunflower oil (HOSO), linoleic sunflower, rapeseed (canola oil), soybean (soya oil), corn (maize oil) and coconut oils. 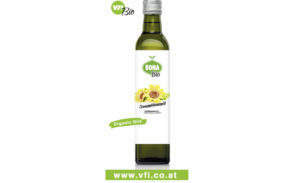 VFI also provides palm oil and is a member of Round Table for Sustainable Palm Oil (RSPO). 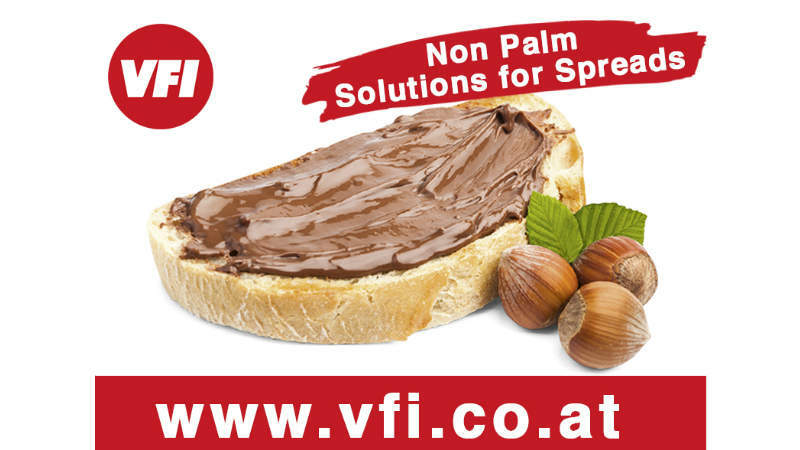 VFI’s hard stock for chocolate spreads and hazelnut spreads allows food manufacturers to make spreads with the same texture as palm-oil-containing products without using palm oil. The company also offers palm oil free solutions for wafer and biscuit fillings, as well as bakery shortenings. Located in Austria, VFI takes advantage of being in one of the world’s leading regions for production and consumption of organic foods. The company is committed to sustainable sourcing and business conduct throughout the manufacturing process. It sources organic raw materials from key agricultural partners. The location also allows efficient logistics to customers all over Europe via road tankers, flexitanks and intermediate bulk containers (IBC), including 600kg and 900kg cubitanks. Solid fats and shortenings can be supplied as a liquid in road tankers or as a solid in boxes of up to 25kg. If smaller sizes are needed, liquid oils can be offered in bottles or bag-in-boxes. Please contact VFI using the enquiry form for more information about its portfolio and services.